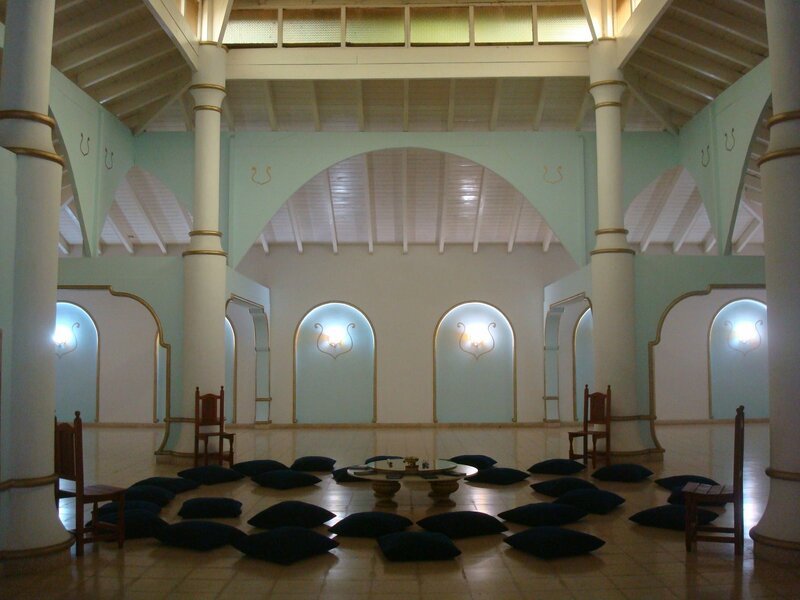 Hastinapur, The city of Wisdom in ARGENTINA!! Surya, Krishna, Shiva are true. 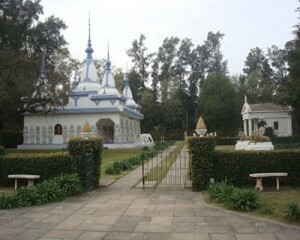 It has a temple for Pandavas too. Wisdom. The inmates there cook only vegetarian food and share it with poor families. 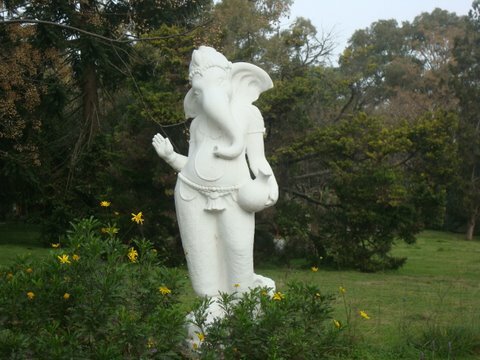 meditation, Philosophy, sacred drama and celebrate festivals like Ganesh Chathurthi. on ‘The Saints and teachings of India’. Columbus? The Judgment is yours! Look for more interesting reads coming up !!! 1. 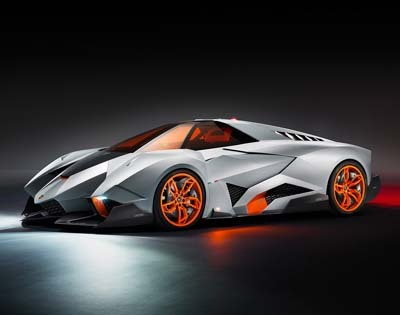 Lamborghini Cars were created because the Lamborghini tractor company was insulted by the founder of Ferrari. 2. 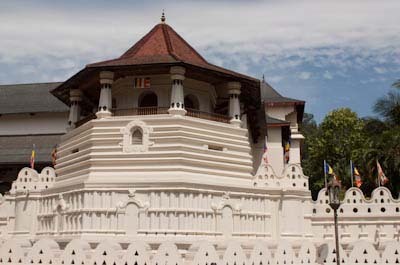 There is a temple in Sri Lanka dedicated to the tooth of the Buddha. 3. 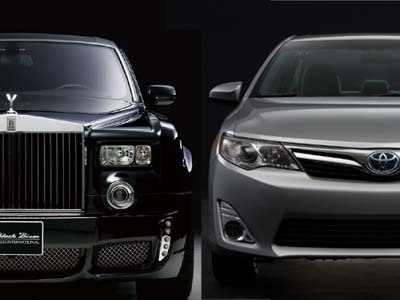 It takes six months to build a Rolls Royce and only 13 hours to build a Toyota. 4. The Human Mind is 10 times more creative at night than it is in the morning or afternoon. 5. Space Dust, taste like Raspberry and smells like Rum. 6. 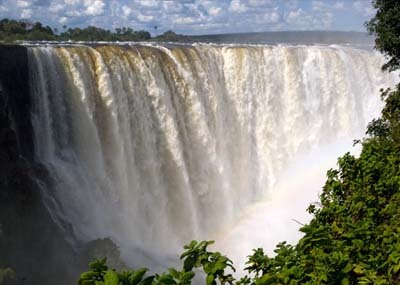 The Sound made By Victoria Falls in Zimbawe is so Loud that it can be heard 40 Miles away. 7. 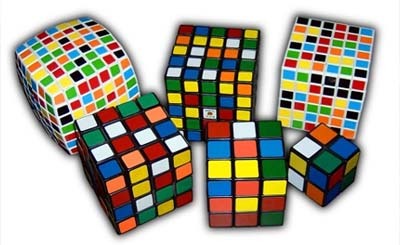 A Rubik’s Cube has 43,252,003,274,489,856,000 Possible Configurations. 8. Albert Einstein said that if the honey bees were to suddenly disappear from earth, we would see an apocalypse within 4 years. Don’t Worry! Still we have enough Honey Bees. In USA its population is declining. 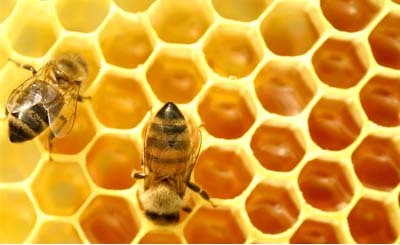 USA is importing Honey Bees from Australia. 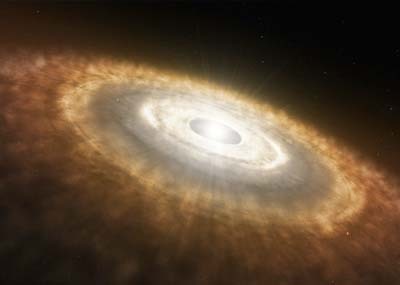 The Planet still has a Long Life! No Worries!! 1. The Brain has two hemispheres: Left for analytical thoughts, Right for creative thoughts. 2. The belief that we only use 10% of our brain is a myth!! 3. Your Brain has 100,000 miles worth of Blood Vessels: Enough to circle the Earth four times. 4. 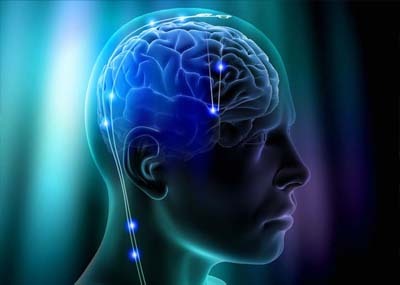 A Human Brain has 100 billion Neurons: These cells are known as the gray matter which process information. 5. If the brain were a hard drive it would hold 4 terabytes of Information: Or enough to hold 4% of the entire Library of Congress’s data. 6. The world Champion of memorization is Ben Pridmore: He is able to memorize the order of a deck of cards in 26.38 seconds. 7. What you eat affects your brain:One study of one-million students in New York showed that, people who ate a lunch without preservatives or artificial dyes scored 14% higher on IQ tests. 8. 20% of the Oxygen you inhale is used by the BRAIN. 9. MEN process information primarily from the LEFT side of the BRAIN.WOMEN tend to use both sides at the same time. Einstein’s brain weighed 1,230 grams. Well, you can be the next Einstein, Don’t Worry about the size of the Brain!!! Keep Reading for some more new facts! !